Dr Simone Schnall contributed to the Edge online debating forum. Ella Rhodes reports. 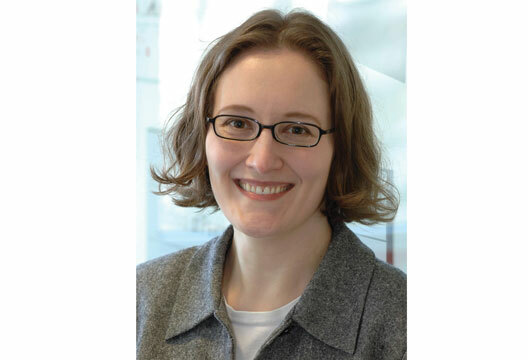 Psychologist Dr Simone Schnall (University of Cambridge) has spoken about her own personal experience of the so-called ‘replication crisis’ within psychology at an event organised by the online debating forum Edge. Dr Schnall suggested that after it emerged that social psychologist Diederik Stapel had fabricated data, leading to scores of papers being retracted in 2011, it made the community adopt a mind-set where people felt they needed to do things differently and look out for fraudsters and false positives. As well as this shift in attitude towards replication, Dr Schnall explored the lack of a system for choosing which studies should be selected for replication and suggested that a disproportionate number of studies had been singled out for replication because findings may be counterintuitive if one is unfamiliar with the literature and studies appear easy to conduct. Some of the issues with this increase in direct replications have affected Dr Schnall: one special issue of the journal Social Psychology, with 15 replication papers covering 27 earlier reported effects, went to print without having undergone any peer review, and one of her own findings was reported to have not been replicated by some researchers. She added: ‘I looked at their data, looked at their paper and found what I consider to be a statistical problem. What was really interesting, though, was that when I alerted the editors, they were not very interested. They were not interested at all. In fact, they denied me the right to a published response. I had to fight tooth and nail to get that response. A recent paper reported several successful replications of Schnall’s work, and a re-analysis of the claimed failed replication actually revealed the predicted effect. Meanwhile there has been a growing concern among academics about the legality of post-publication peer review, and the general tone of discussion surrounding their work outside of the formal journals publishing process (see Tom Stafford’s Mind Hacks article on this subject). For example, Times Higher Education has reported on a scientist in the US who has started legal action after, he claims, anonymous comments questioning his science cost him a job offer. - See the video and the full transcript of Dr Schnall’s talk, and our special issue on the topic.